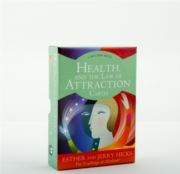 Esther and Jerry Hicks present the teachings of Abraham to show how you can use the universe's Law of Attraction to achieve all that your heart desires. 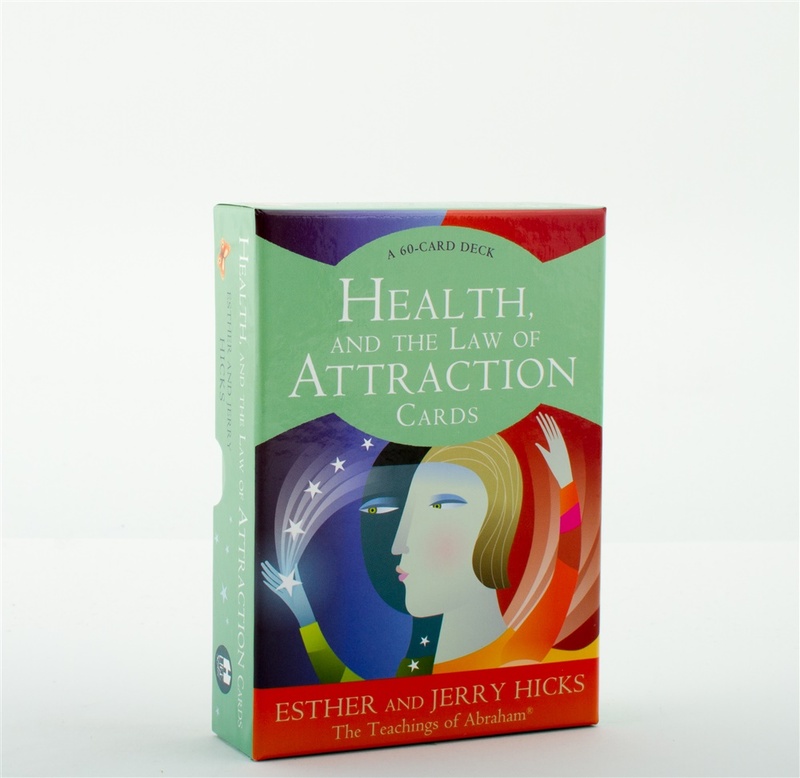 In this beautiful collection of cards, they provide affirmations, thoughts and meditations to help you connect with the health-giving potentials of the cosmos. Every part of your life is experienced through the perspective of your physical body and when you feel good, everything you see looks better. There are few things of greater value than the achievement of health and physical wellbeing.